It is believed that in the 18th century, Tipu Sultan invited craftsmen from Persia (now Iran) to train people in Channapatna to make lacquered wooden toys. 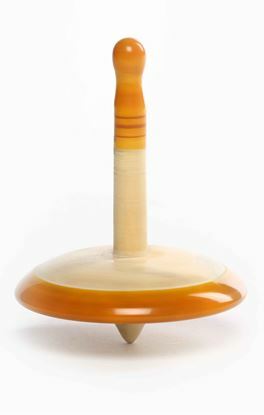 Traditionally, ivory wood was used for this craft as its white base brings out the true dye colours, but consequently rosewood, sandalwood and other varieties were also used. The artisans turn out a variety of products by chiselling out a block of wood spinning on a lathe machine with different blades. 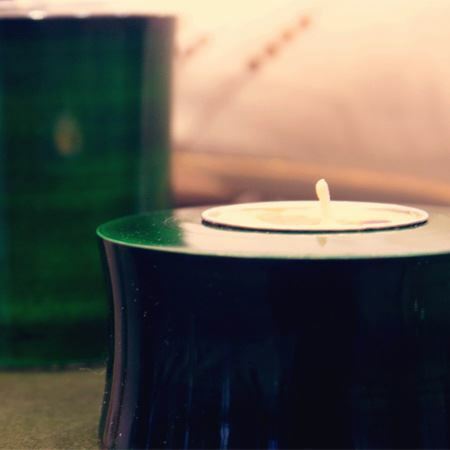 The vegetable dyes used for lacquer work make the products eco-friendly and safe for use by children. The craft has obtained a GI status (Geographical Indication) which recognises that it can only be made in this town. This is how Channapatna, a town 60 kms out of Bangalore earned the name, Gombegala Ooro (Toy-town). 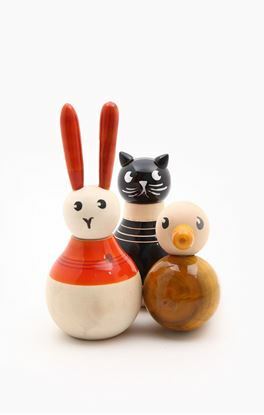 A set of heads and tails of three creatures from the animal kingdom made in wood. Your child will love to mix and match them to create funny and strange new animals. A set of three little birds and eggs--a parrot, a chick and a crow. 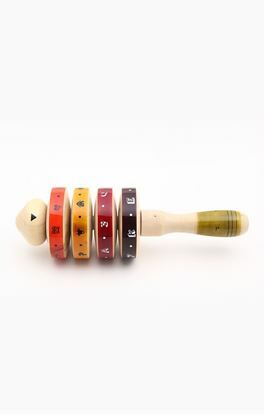 Your child will learn about colour matching as s/he mixes and matches the birds to the eggs they were born from. Birds are not the only thing born from eggs. 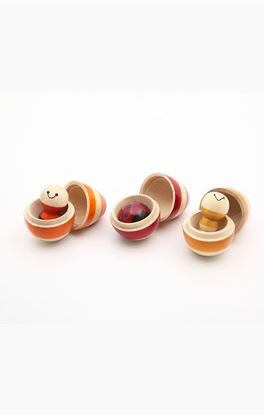 A set of three wooden eggs, a bee, a ladybird and a caterpillar help your child understand this. As they mix and match the creatures to their eggs, your little ones also learn about color matching. Birds are not the only thing born from eggs. 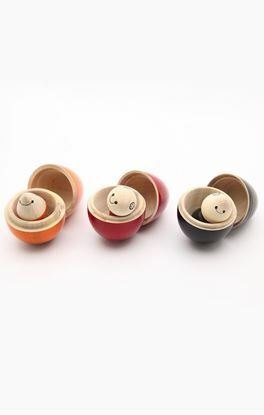 A set of three eggs, a sea turtle, a tadpole and a fish help your child understand this. As they mix and match the creatures to their eggs, your little ones also learn about color matching. 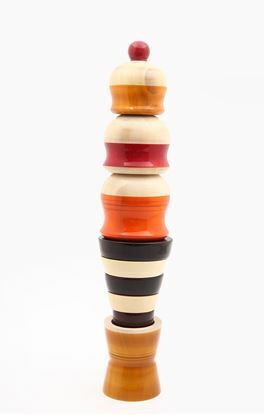 A wooden ice-cream stacking toy that your child will love to play with, as s/he learns about size gradation and shapes. Born with a beard, Tates is a funky, fun-loving philosopher who loves to -tate. 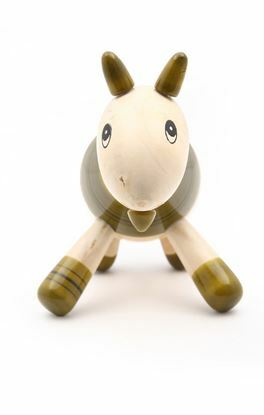 Share this cute little wooden friend with your child as you read out from the picture book inside. Dug the dog loves to dig holes of all shapes and sizes. 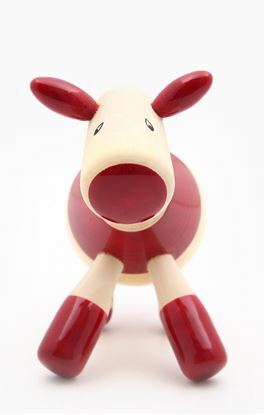 Share this cute Wooden friend with your child as you read out from the picture book inside. 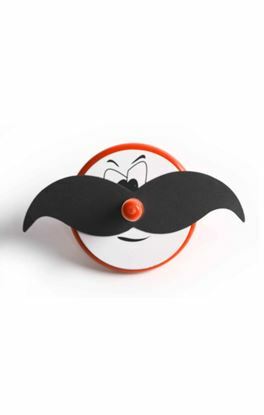 A colourful wooden spinner with different icons on each disc makes story making and telling so much more fun. 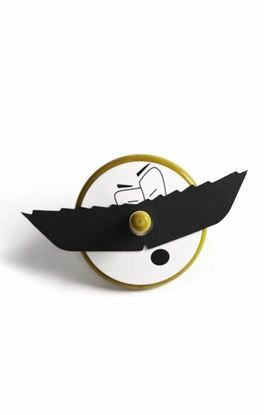 Let your child's imagination fly as s/he spins out a new story each time. 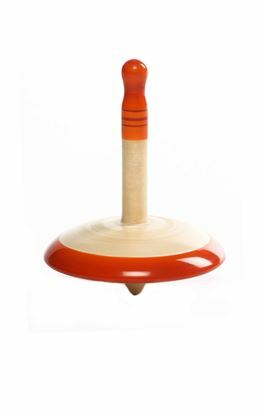 Colourful, Handcrafted Wooden Spinning top with Assorted add on faces.